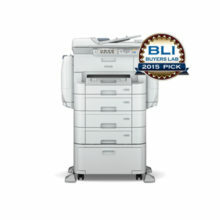 Built For Your Business And The Environment. 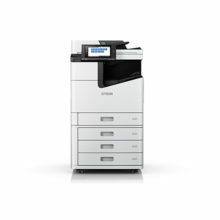 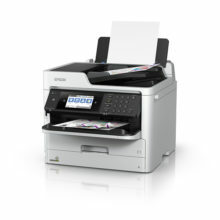 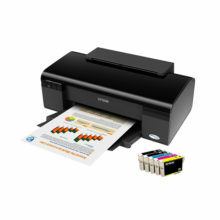 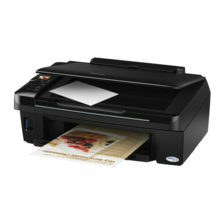 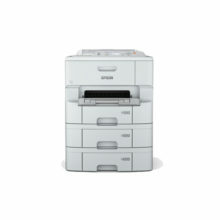 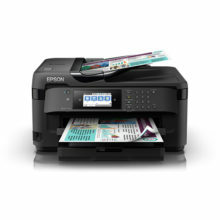 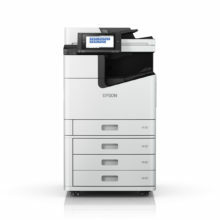 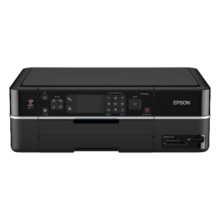 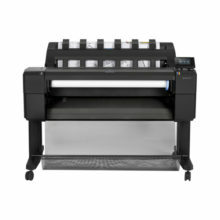 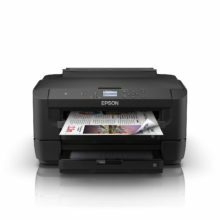 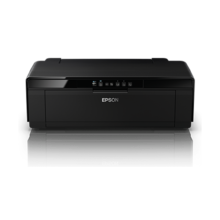 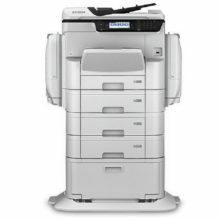 Enjoy low-cost, reliable printing with Epson WorkForce Pro WF-C5790 business printer. 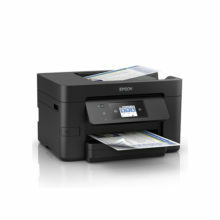 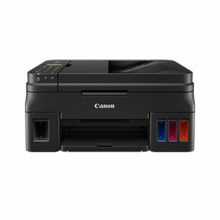 PORTABILITY THAT PRINTS. 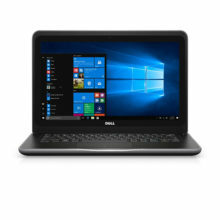 SHARE SPECIAL MOMENTS ON THE GO. 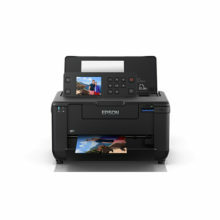 With Epson PictureMate PM-520, you can now capture special moments on the go, connect wirelessly to the printer, print and share them instantly. 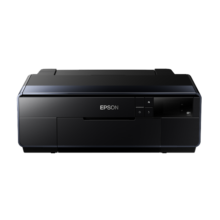 Prints are borderless and up to 5 x 7” in size and with Epson Micro Piezo™ technology, they are both high-quality and long-lasting. 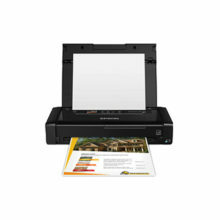 The 2.7” LCD screen also makes picture selection and adjustment a breeze no matter where you go.